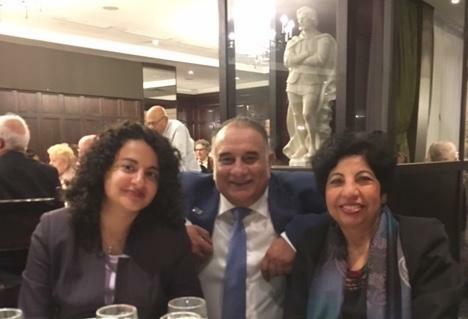 President Saroj Chhabra, her daughter and Past President Juergen Schuhmacher represented our club at the District Assembly Dinner on 25 March 2019. 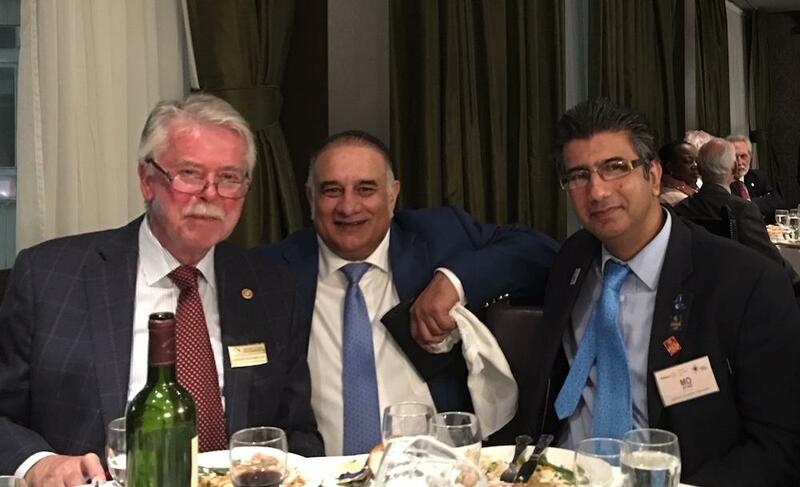 District Governor Elect Tony Sharma welcomed 128 Rotarians and their guests to the event giving them a first chance to plan how Rotary in London will show "Rotary Connects to the World". 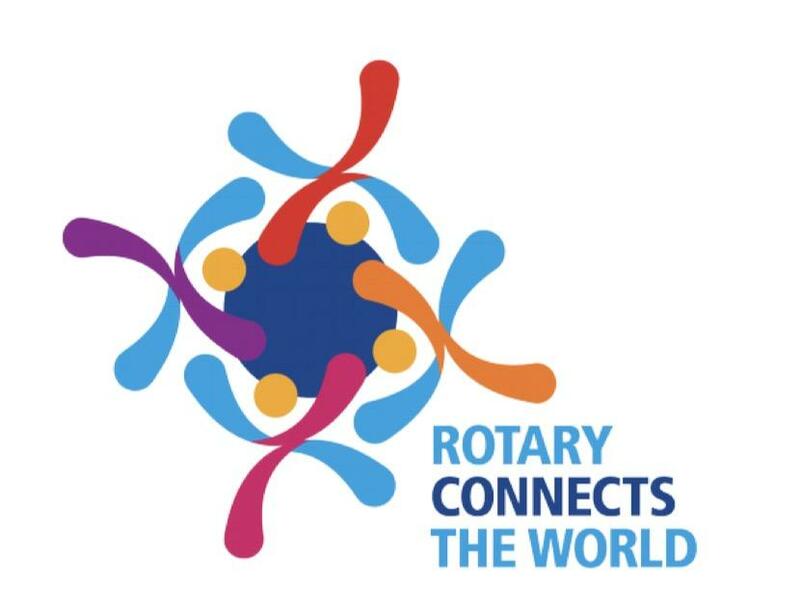 Special Guest Speaker on the eveing was Rotarian Donna Wallbank, the incoming President of Rotary International in Great Britain and Ireland.